Sendai Castle, also known as Aoba Castle was built in 1601 by Date Masamune, the scion of the Date clan. 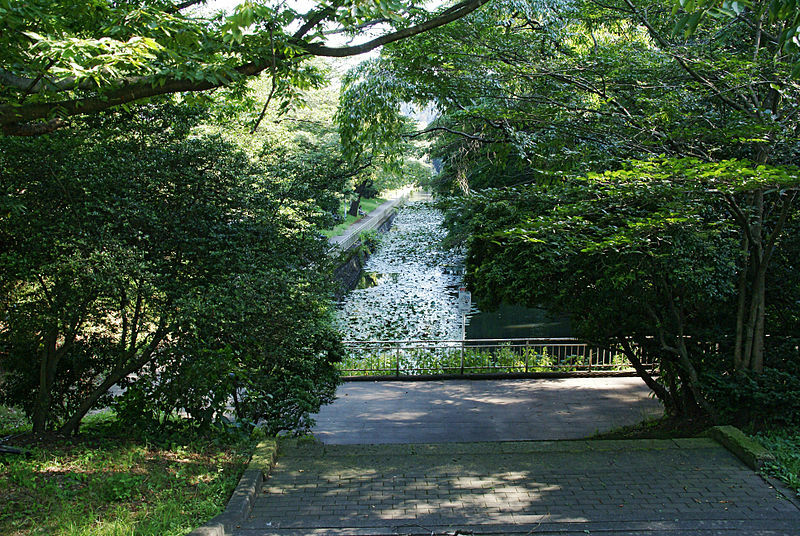 The Sendai Castle held a strong position as a defensive structure which could overlook the whole city of Sendai. The Castle is constructed of palaces Honmaru, Kitanomaru, Ninomaru, Nishinomaru and Sannomaru. 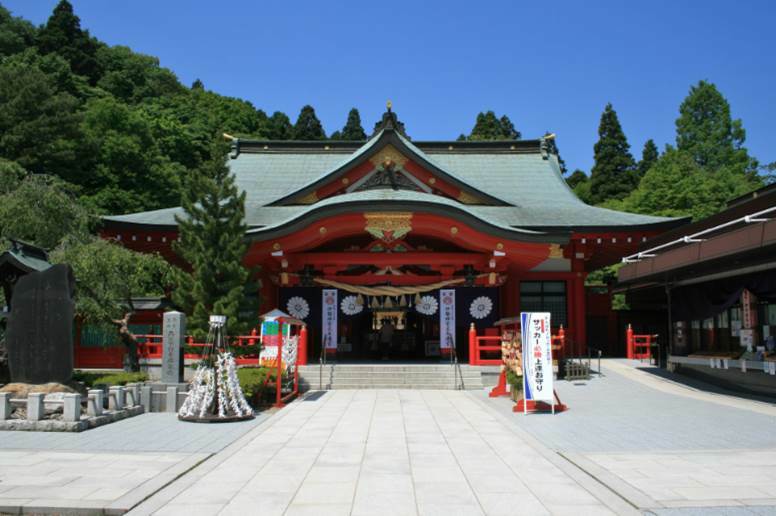 You should also go to the Gokoku Shrine and the statue of Date Masamune to enjoy the nice sight of Sendai city. 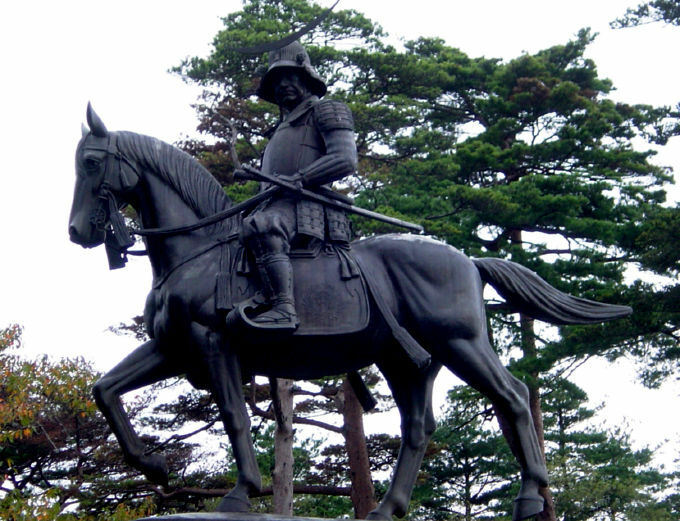 Visit this most favored travel sites in Sendai and feel the Japanese history!